NOT YOUR GRANDPA'S CAMP CUP. 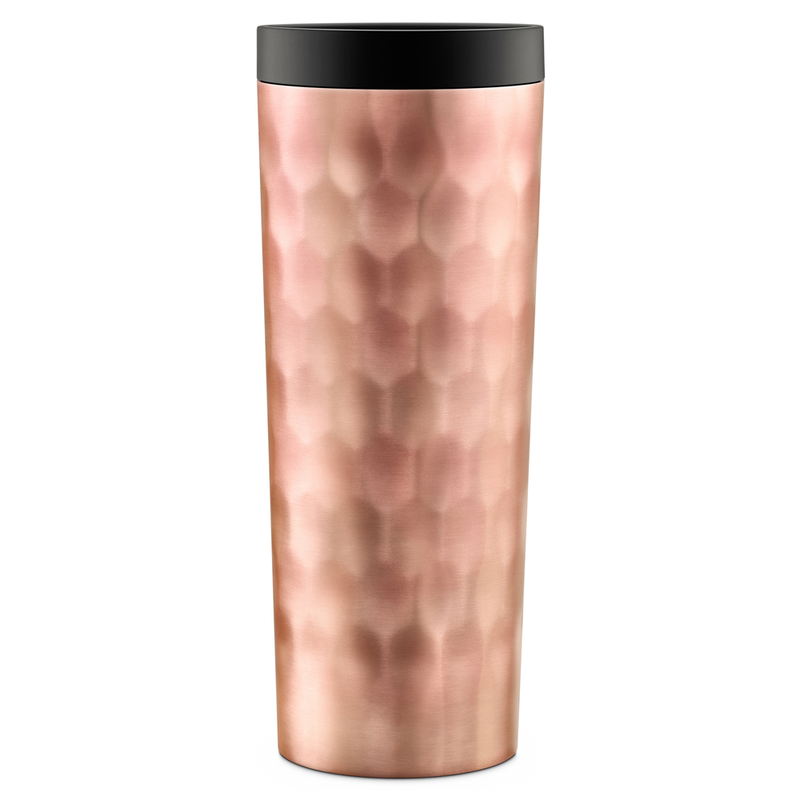 The Ello Campy vacuum insulated stainless steel travel mug combines the vintage aesthetic of a camp cup with easy travel capabilities. A soft touch handle with cork inlay and leak-proof slider makes the Ello Campy the perfect travel mug for your drinking needs.